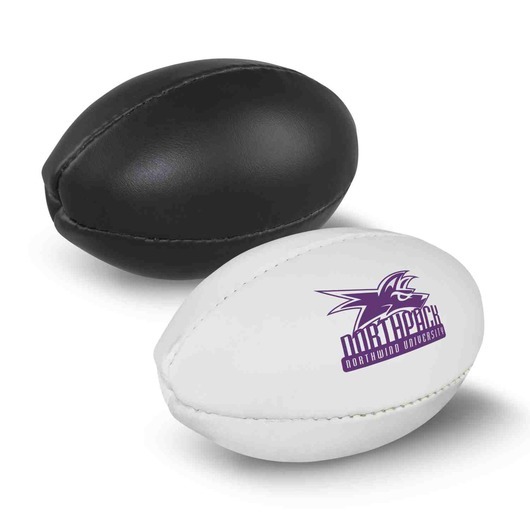 Mini promotional rugby ball that is supplied inflated and ready to use, anytime, anywhere. 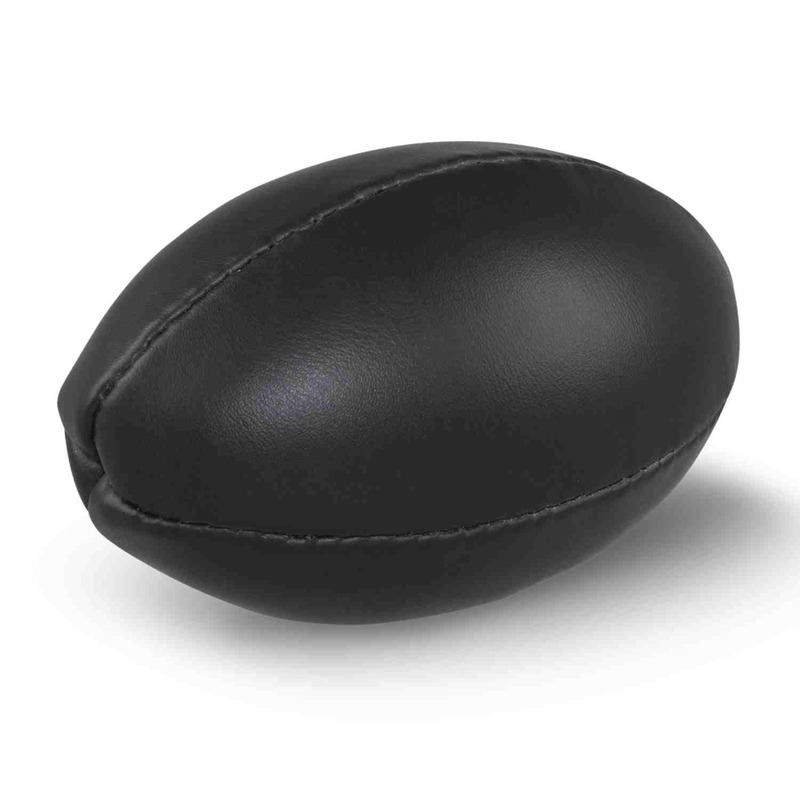 Tired of inflating your rugby balls? Why not get this mini rugby ball? It is supplied inflated and ready to use. It is mini in size, lightweight and plays great.